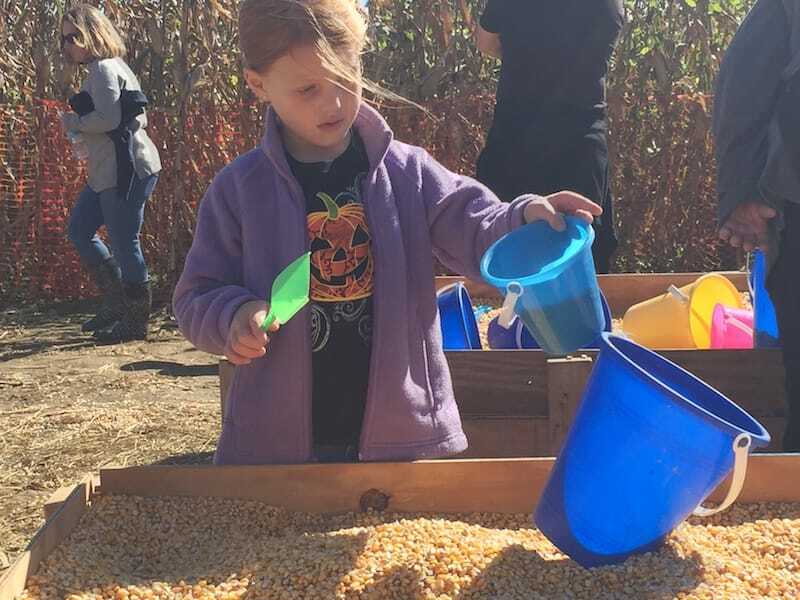 At Seiple Farms, we love supporting children and their learning. 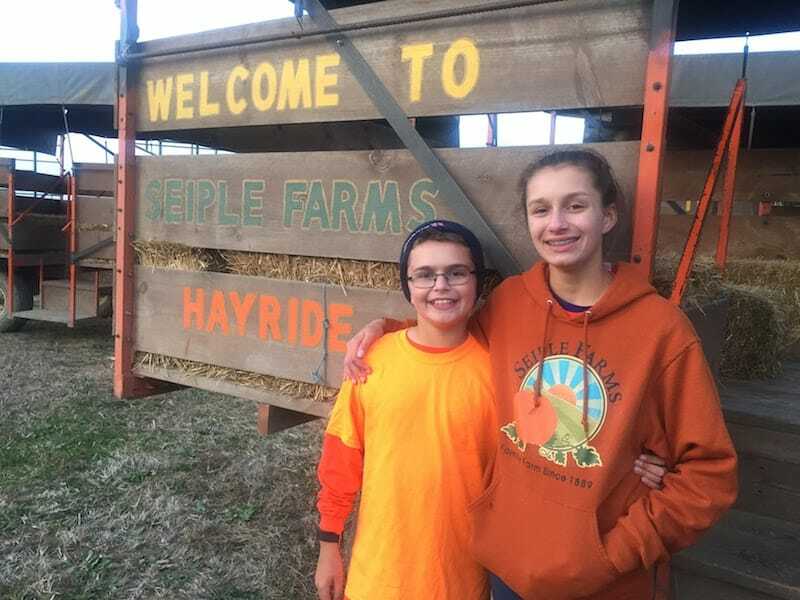 When visiting the farm as part of a scheduled field trip, students learn through active participation, sensory integration, play, and so much more. 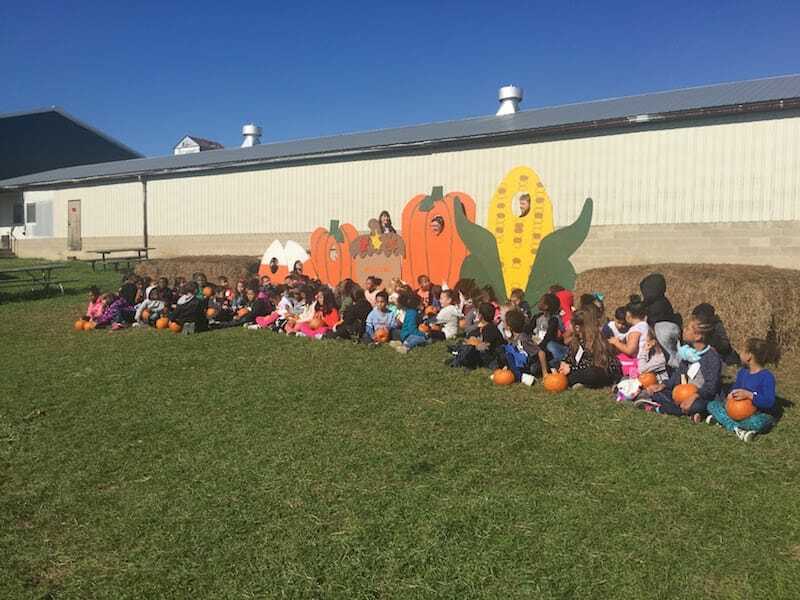 The Sieple Farm field trip difference is that we are NOT just a pumpkin patch, we are an outdoor classroom! 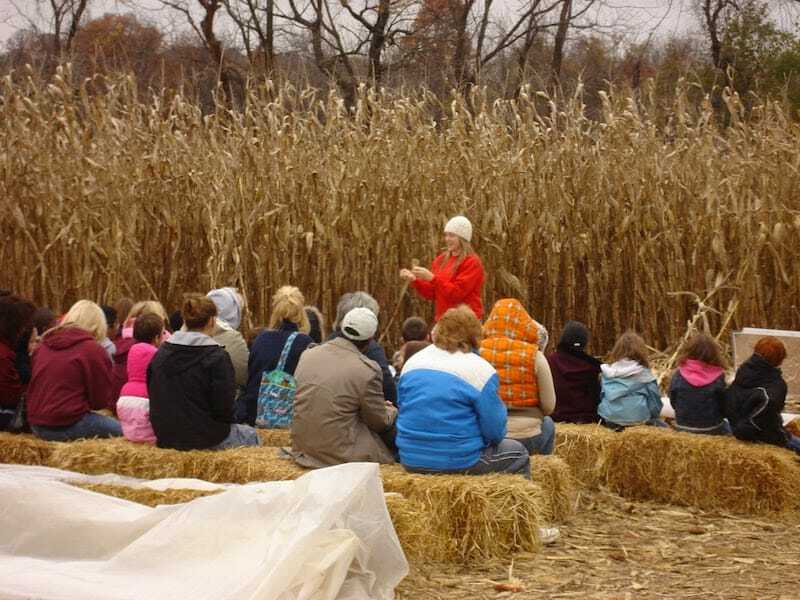 Deb approached the Seiple family about designing an innovative farm curriculum in 2008. 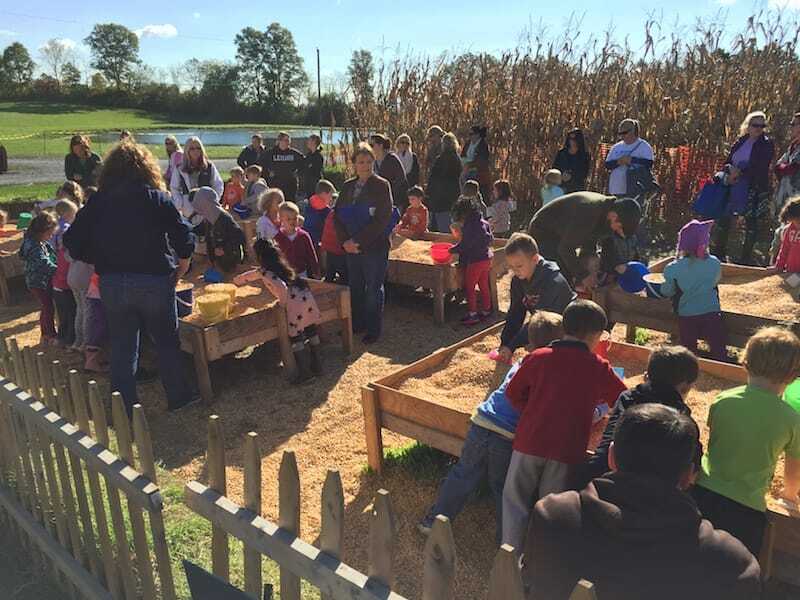 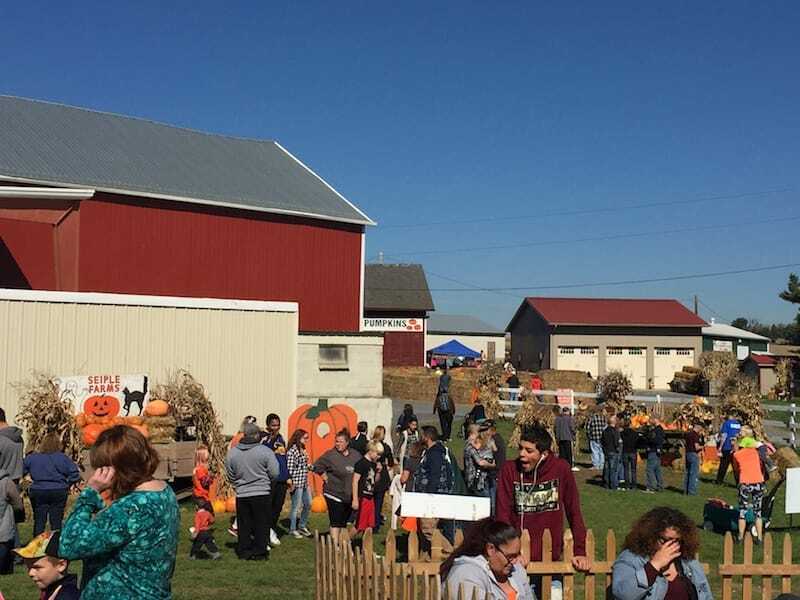 Holding a Masters in Education and a Pennsylvania Teaching Certificate, Deb got to work on how to create a visit to the farm that allowed school groups to be engaged at all times. 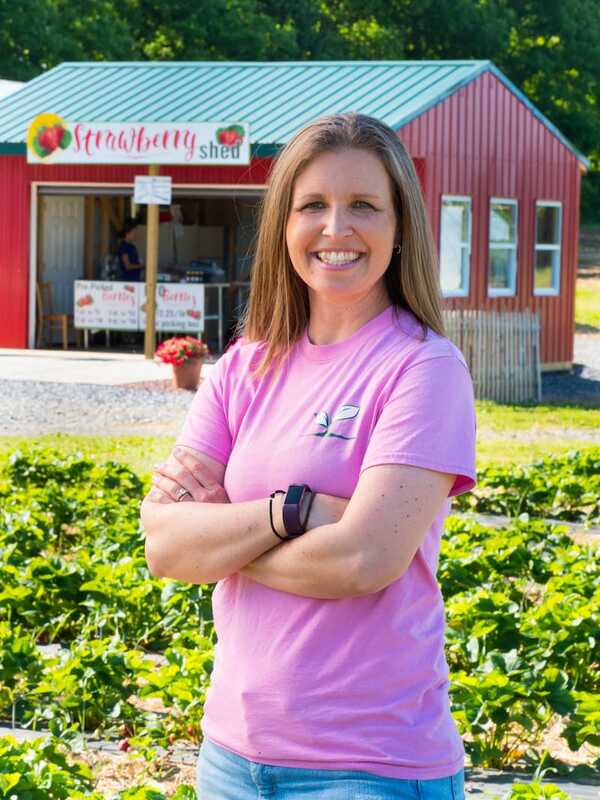 Please reach out to Deb through email or phone. 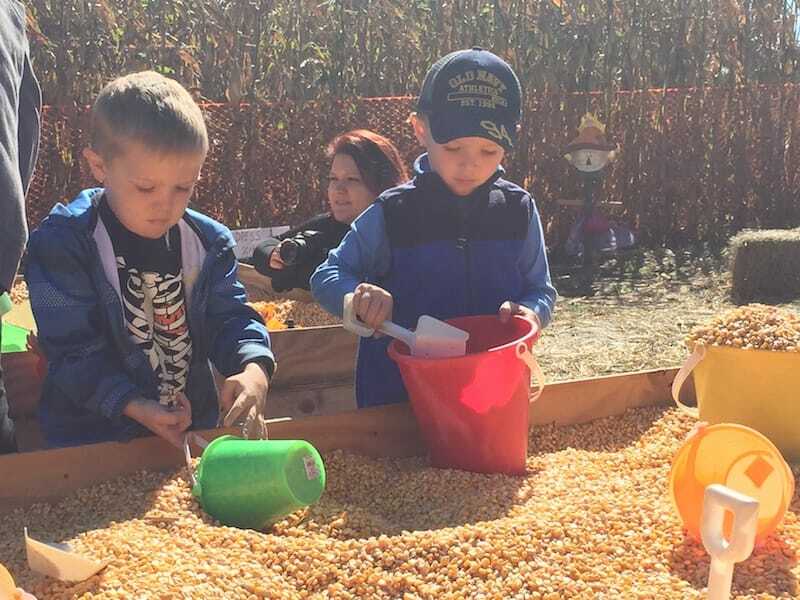 We LOVE having older students join us for a more ‘mature’ time on a school field trip. 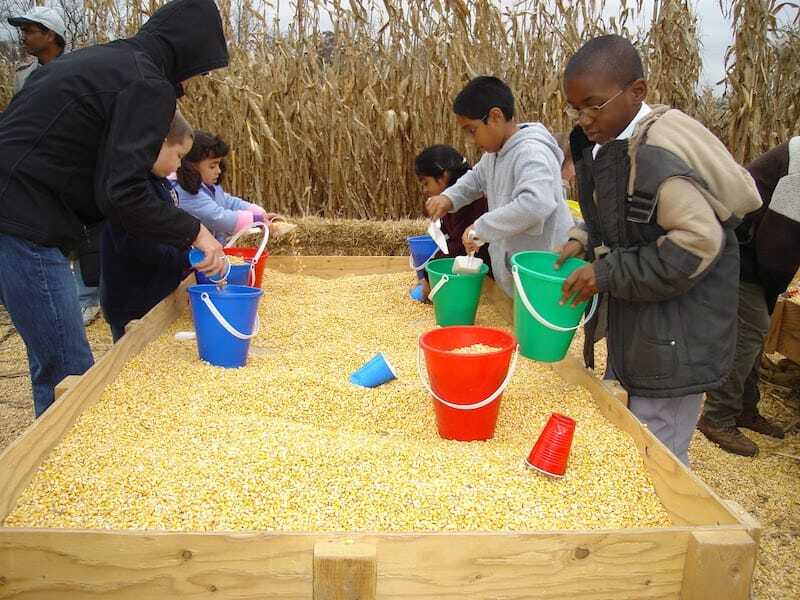 We cater to your students’ needs from an intensive agriculture science lesson to losing 400 middle school students in the maze! 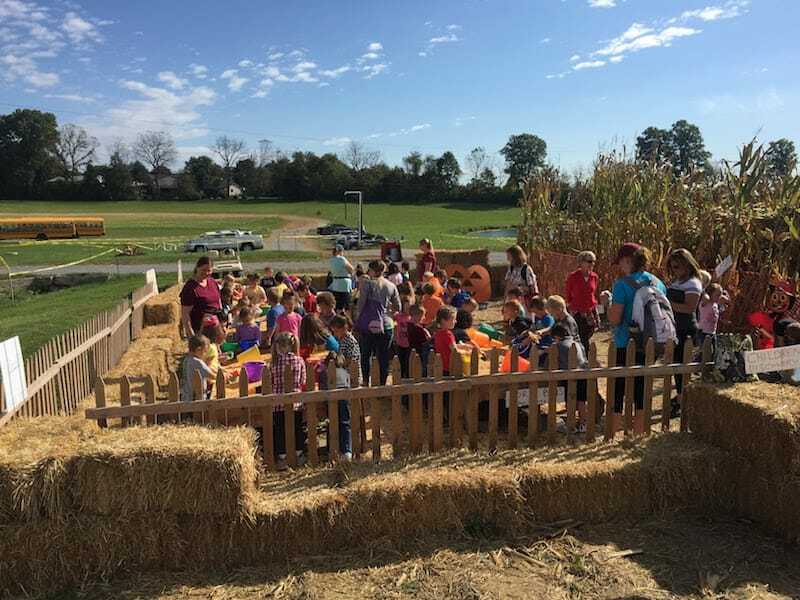 Contact us to receive a personalized quote for your group.